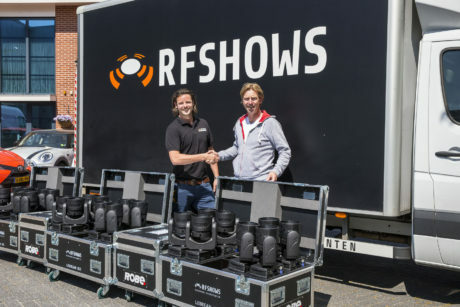 NETHERLANDS – RF Shows is a fast growing production and rental company based in Noordorp, just outside The Hague in the south of The Netherlands, owned and run by Jeroen Kwakernaak. He officially founded the company aged 18, turning an already serious hobby during high school years – when he also worked as a DJ – into an ambitious and burgeoning new enterprise. Fast-forward 12 years, the venture has been a great success. 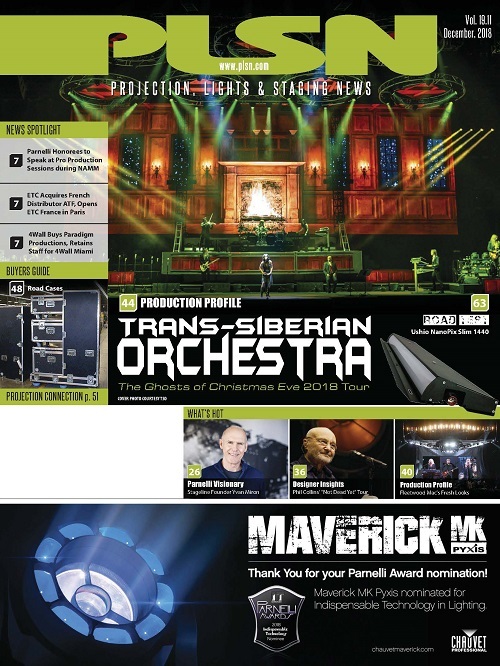 RF Shows works hard and enthusiastically on delivering imaginative and spectacular lighting to a wide range of shows – lots of music and dance events combined with corporates and industrials. 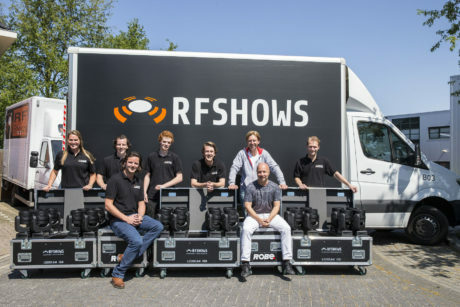 Right from the start, Jeroen wanted RF Shows to be known for quality work, equipment and crews, a policy he’s rigorously applied to all aspects of the company … and with that has come major investments in Robe, especially in the last two years. “Robe best fits the wishes of our customers, where our main criteria’s are quality, continuity and price” he states. 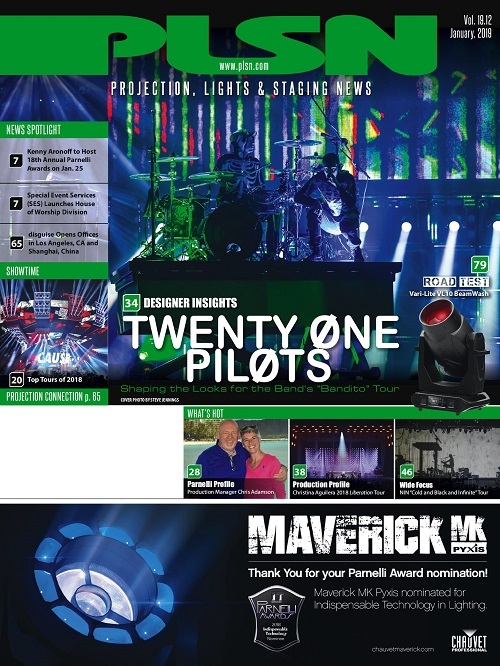 He considers Robe to be currently the best moving light brand for most types of events in the sectors they regularly service and has over 120 Robe luminaires in stock. The latest investment involved LEDBeam 150s, which have been added to last year’s purchase of miniPointes and LEDBeam 100s. The rental stock also includes the original second-hand Robe ColorSpot and ColorWash XTs he purchased whilst still DJ’ing in 2006! 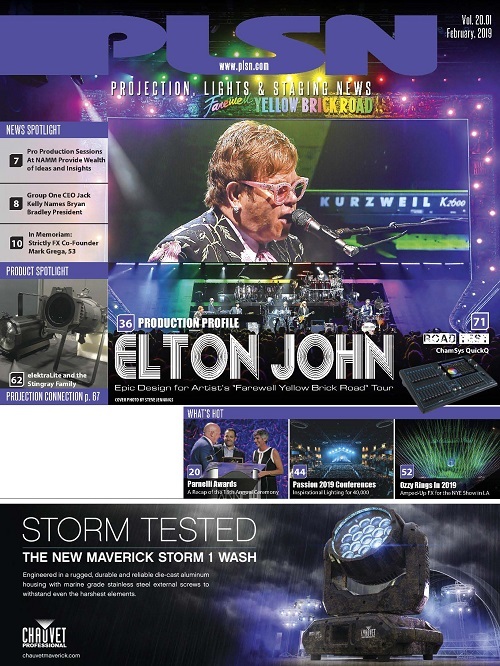 These were followed by ColorWash and Spot 250 series lights early in RF Shows’ history, which are also still also going strong and regularly doing gigs! Jeroen and the team wanted the LEDBeam 150s as a complement to the miniPointes and to spec for a series of their own projects this summer including club and dance events plus outdoor festivals. It’s Jeroen and his team’s ultimate trust in Robe – both in terms of reliability and the fact that there will be more innovative and interesting products coming to the market – that keeps him loyal and interested in the brand. RF Shows has regularly rented a lot of different Robes over the years as needed, and Jeroen has always been impressed with the way they have consistently just worked and worked, both their own fixtures and the cross rented lights. The new miniPointes work well combined with the ColorWash 250E ATs and other smaller lightsources like the LEDBeam 100s and now the 150s, so they can supply small to medium conferences, events, shows and parties with multiple lights. 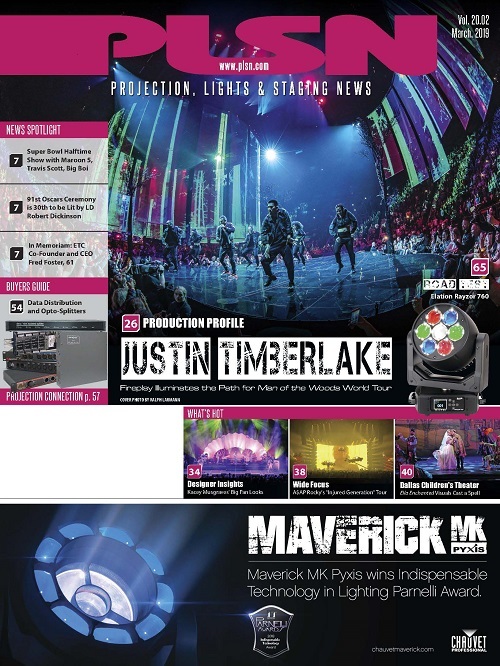 “Even with only 4, 6 or 8 fixtures, you have a good and respectable lightshow, and these types of Robe fixtures combine well together, making it easy to scale a show up” says Jeroen. “They are super small, quick, lightweight, bright and highly affordable,” says Jeroen on miniPointes. 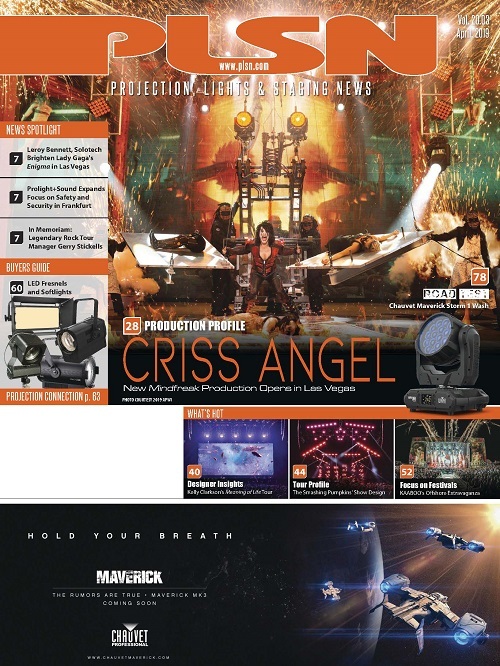 He likes the double prisms and the frost effects which are very helpful for creating multiple eye-candy looks, while crews love them because they are so easy to handle and rig. RF Shows supplied lighting to numerous festival events throughout the busy summer period, which this year was blessed with incredible weather. These smaller fixtures are also ideal for lighting their ‘beach club’ events … a Netherlands coastal music phenomenon combining restaurants, great music and dancing in some of the coolest waterside locations. With the miniPointe having the same color system as the Pointe, they can all be matched consistently for larger shows that might include some sub-rented Pointes. The original Pointe is omnipresent in Benelux, thanks to the proactivity and energy of Robe’s Benelux distributor, Controllux … another reason that Jeroen wants to stay with Robe – for the great after-sales service and support.